America's #1 Intuitive Mentor ~ Heal your past...Love your Life! * by filling this form you agree to be part of Terrie Christine live Internet Radio Show, which is heard globally, available live and on-demand. You also agree to Charlotte View Disclaimer. ​Are you experiencing only random gifts of happiness? ​Take the first step toward consciously shifting your life and living happily so you can stop missing out with my free guided meditation. .... 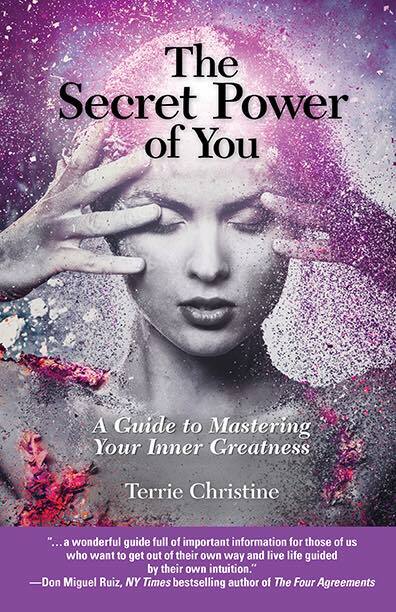 If you missed the last episode of the Secret Power of You!